A-HOTEL.com - Luxury and cheap accommodation in Chernovo, Russia. Prices and hotel, apartment booking in Chernovo and surrounding. Featuring a shared lounge and a bar, Gostinitsa Ust'-Ilim is set in Ust'-Ilimsk. Boasting a 24-hour front desk, this property also provides guests with a restaurant. 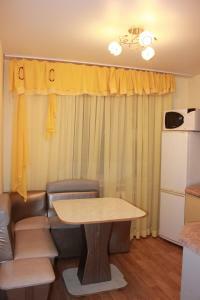 Set in Ust'-Ilimsk, Apartment on Karla Marksa offers accommodation with a balcony and free WiFi. An oven and kettle are also available. 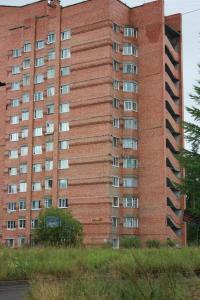 Apartment on Dr. Narodov is situated in Ust'-Ilimsk.